Next Door. Alabama. 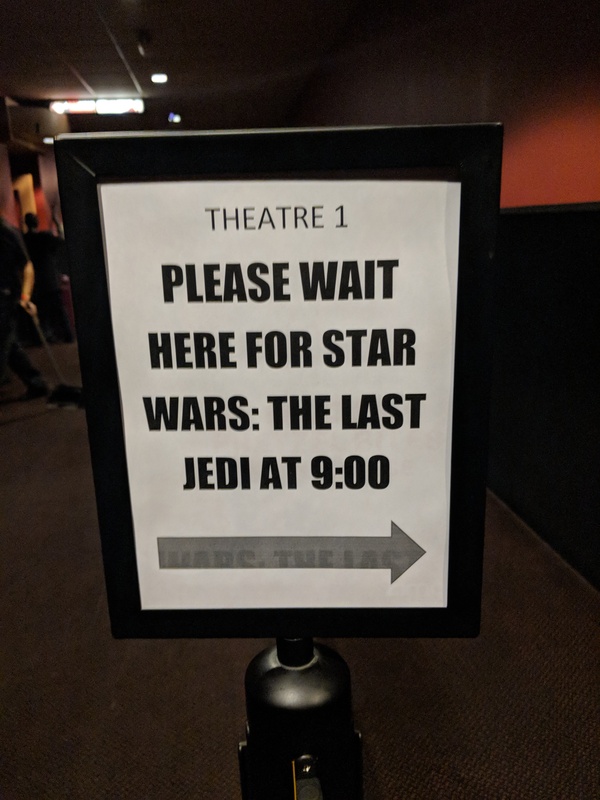 Star Wars spoilers start 30 minutes in.